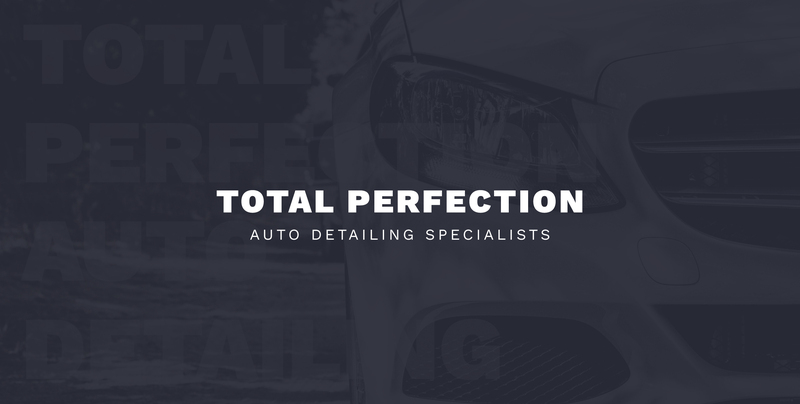 Total Perfection have become a name synonymous with the best in automotive detailing. With years of professional experience working with the finest materials, we produce the high quality results that owners of luxury vehicles have come to expect. 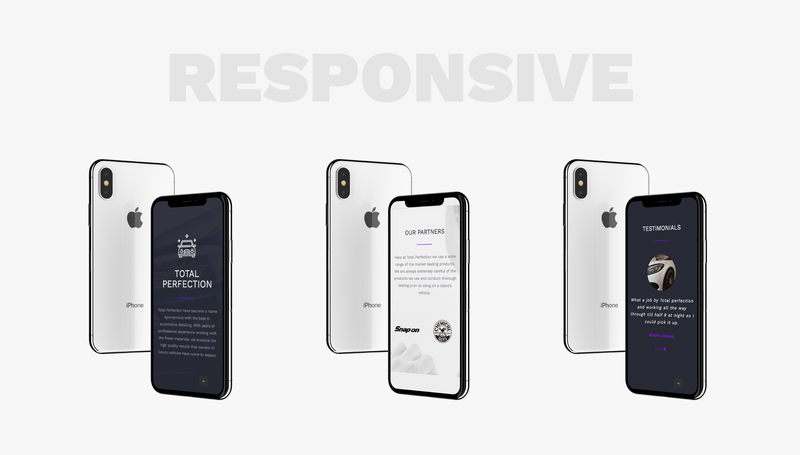 We were tasked with building a new website that showcases Total Perfection and the high quality services they offer. 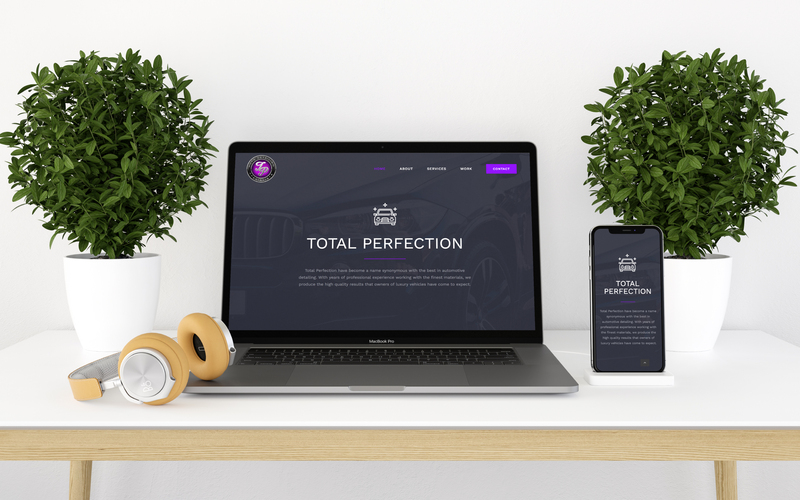 To do this we created a professional and responsive website that is in keeping with Total Perfection’s branding colours and displays how they are experts in the field of automotive detailing.